Protecting our hands from vibrations is important since it causes HAVS (Hand – Arm Vibration Syndrome). We also offer special Anti-Vibration Gloves. 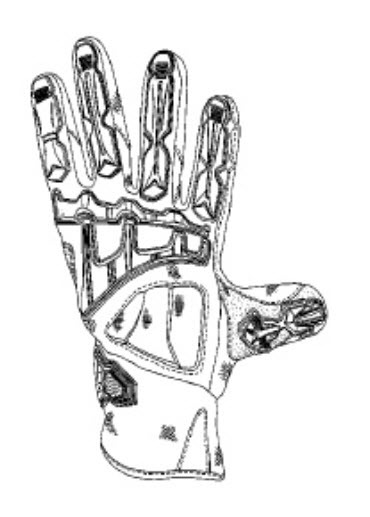 I was recently contacted by Jerry Laws, the Editor of OH&S (Occupational Health and Safety Magazine) regarding the persistent problem of Hand-Arm Vibration Syndrome since we offer certified AV Gloves for workers with this chronic problem. It’s the same problem I discussed back in a February post. To see my discussion with Jerry click on the title of this post. It’s an important and often overlooked issue. I’m curious how many of you workers out there know about HAVS?